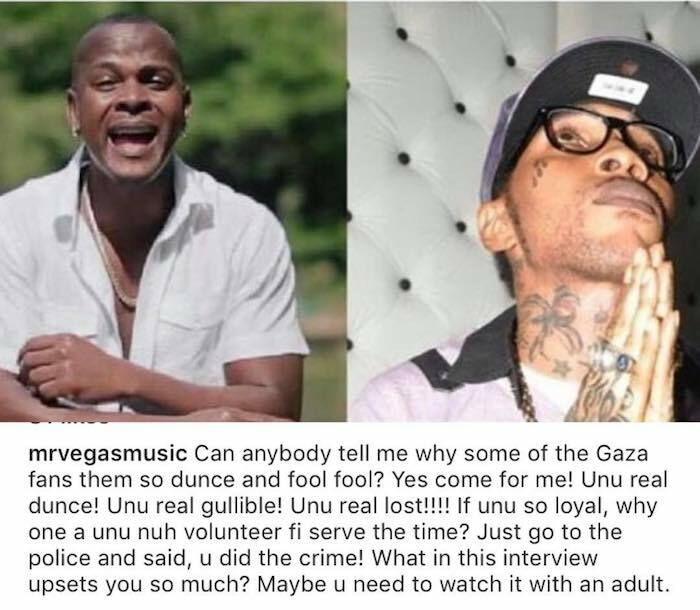 Mr. Vegas has responded to the backlash from Vybz Kartel fans and is insisting that they are a bunch of idiots. Mr. Vegas says that Vybz Kartel is literally living in hell and the vast majority of his fans are complete fools for following him. 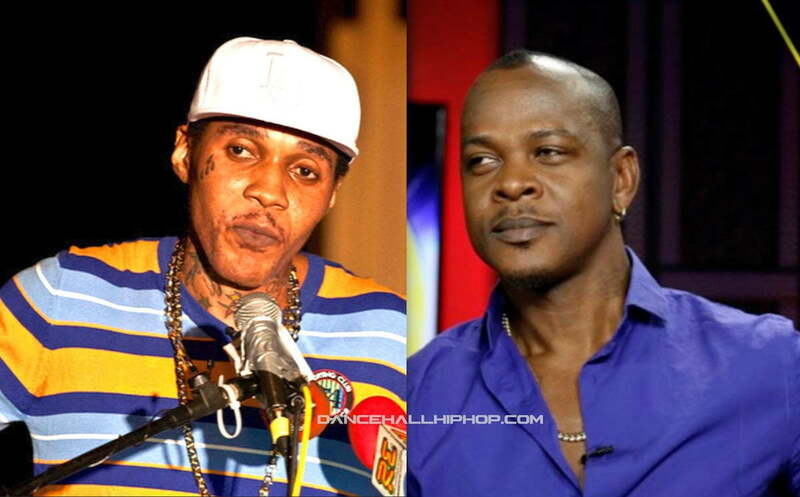 Mr. Vegas is the latest dancehall star to open up about Vybz Kartel controversial statement that dancehall is incarcerated. According to the self-proclaim Worl’Boss, dancehall is locked up in jail and will not return unless he is free. Speaking with Anthony Miller of ER, Mr. Vegas hit back saying dancehall is can never be in jail. Mr. Vegas also opened up about being underrated in dancehall and his recent Twitter beef with Bounty Killer. “The way they try to put people against Mr. Vegas and the way they try to belittle Mr. Vegas,” Vegas says.